Atkins Gregory provides professional cleaning services to equine and agricultural enterprises of all kinds across Cambridgeshire and North Essex. 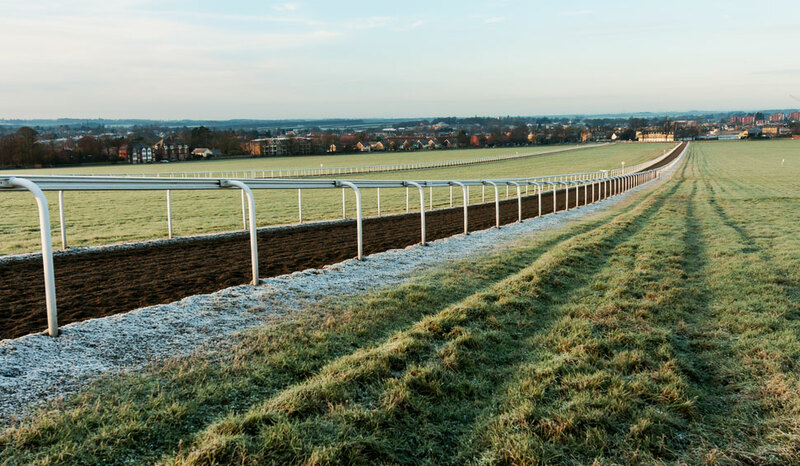 From veterinary surgeries to equine hospitals, from horse racing facilities around Newmarket to agricultural equipment, our cleaning teams possess the equipment and training to complete all manner of cleaning tasks. Alongside professional contract and window cleaning, we are able to provide janitorial and facilities management services, and waste management and recycling services. We also have a biohazard cleaning team which can deal with all four categories of biohazard. Some equine or agricultural operations may benefit from this expertise in certain situations. All our staff benefit from ongoing training and are supported by the very latest cleaning equipment. 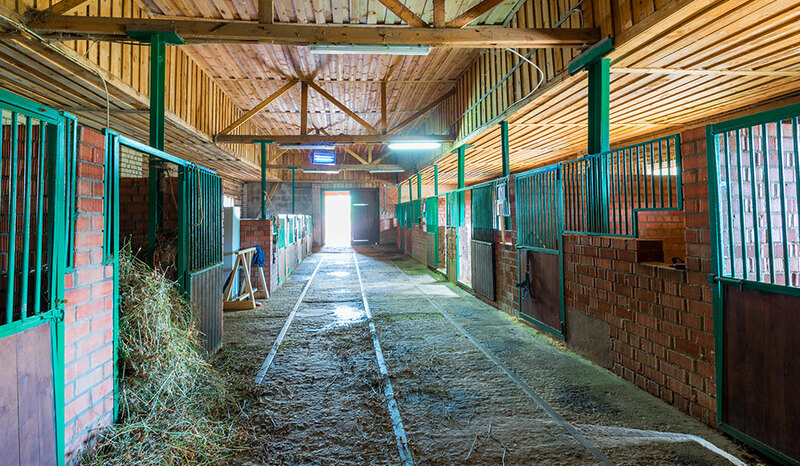 In addition they carry out their duties in full compliance with current health and safety legislation – a fact we know adds to the peace of mind of equine and agricultural clients, since these environments can pose more risks than locations such as office blocks or retail outlets. Our sizeable team means we can deal with ad-hoc cleaning tasks such as deep cleans, and we are able to increase or reduce our service provision in line with client requirements – something that is not so easy to achieve with in-house cleaning staff. We deliver our equine and agricultural services right across the region, from Newmarket to Norwich, from Bury St Edmunds to Bedford. A large team also means we can deliver real economy-of-scale cost savings to your enterprise, while maintaining the very highest of standards, whether in relation to cleaning and janitorial services, facilities management or waste disposal and recycling. Talk to Cambridgeshire and the east of England’s most experienced and dynamic cleaning firms about your needs. Our cleaning experts are waiting to take your call.